Below you can view all the homes for sale in the Neils Crossing subdivision located in Fuquay Varina North Carolina. 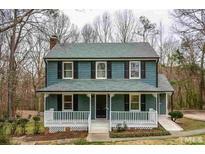 Listings in Neils Crossing are updated daily from data we receive from the Raleigh multiple listing service. To learn more about any of these homes or to receive custom notifications when a new property is listed for sale in Neils Crossing, give us a call at 919-213-9465. Less than 5 minutes to new Library and downtown FV, great access to Hwy 210 and Hwy 401. MLS#2241323. 2711. 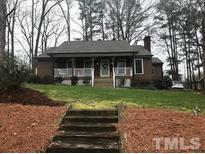 This home is a gem of Fuquay and a place for you to call home. MLS#2241169. 4823. 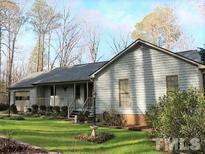 See agent remarks and docs attached to mls MLS#2240045. 1409.